In order to clarify the effect of the Great East Japan Earthquake and the Fukushima nuclear power plant accident on the households in Japan, this survey was conducted immediately after the 3.11 Earthquake. With the multidimensional analysis, this survey aims to contribute to the policy making about the reconstruction after the Earthquake and forthcoming disaster preventions. The Great East Japan Earthquake largely affects households and business, both directly and indirectly. The Earthquake itself and the Tsunami caused by it lost many lives and damaged economy. By the occurrence of the nuclear power plant accident, it forced energy saving throughout Japan. By combining with the original panel surveys, namely Keio Household Panel Survey (KHPS) and Japan Household Panel Survey (JHPS), this survey allows us to follow the household behavior before and after the Earthquake. 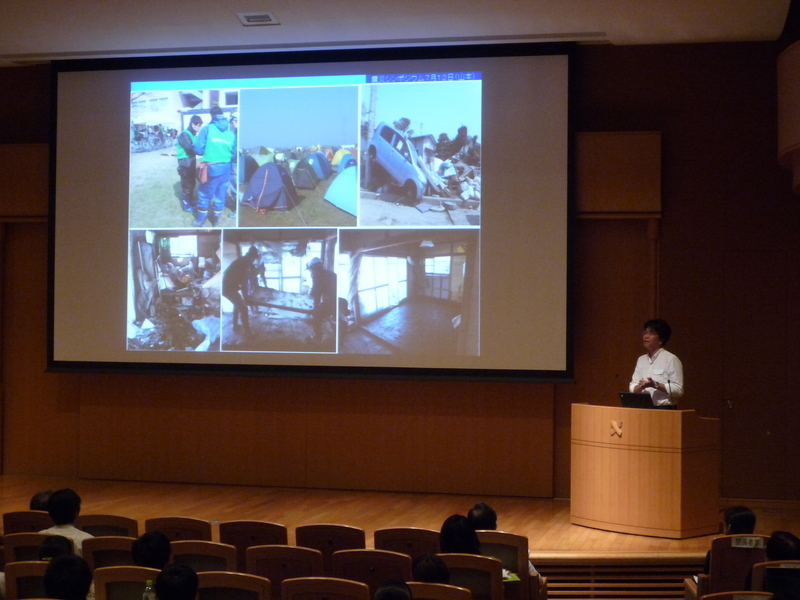 This special survey was conducted twice, one in June, 2011, and the other in October in 2011, and it also allows us to know the change of household behavior after the Earthquake. GEES’s main questions included Situation on the day of the earthquake such as the place which was at the time of an earthquake occurrence and how to get home etc., Disaster conditions such as victim of a disaster around yourself and damage to the workplace, Support for the Great East Japan Earthquake such as volunteer activity and donation etc., Philosophy such as priority of life, happiness and religious outlook etc., Mental condition such as fear or anxiety etc., Health condition such as physical problem and stress symptom, Use of time such as time for sleep, housework and child care etc., Employment condition such as income, working hours and employment status etc., Purchasing behavior such as consumption expenditure, hoarding and holding off etc., Property and housing such as earthquake insurance and asset value etc. and other topics. As for the first wave of the Great East Japan Earthquake Special Survey (GEES), the subjects are the respondents of both KHPS2011 (wave8) and JHPS2011 (wave 3) that is about 6,000 household. We sent the questionnaires to them by mail, and ask them to fill in the questionnaires and send them back. 4,150 households responded the first wave of GEES, and the collection rate was 68.1%. As for the second wave of GEES, questionnaires are sent by mail to the respondents of the first wave, and 3,519 households responded the survey, so that the collection rate was 85.1%. 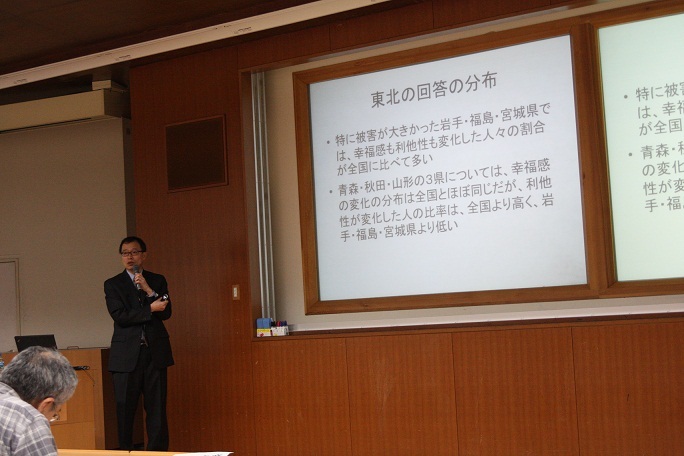 The original panel survey of GEES is Keio Household Panel Survey (KHPS), which is started in 2004, and Japan Household Panel Survey (JHPS), which is started in 2009. Each survey targets a total of about 4,000 men and women aged over 20 selected via a two-stage stratified random sampling method. Because of the sample attrition, in 2011, there are approximately 6,000 households existed in total of both surveys.